We are helping 100's of business with their web site and IT support. Small business's saving thousands of dollars by switching and joining with us. We will do all kind of modification web design until you are happy with it. Our goal is to get 100% satisfaction of yours. Web Design Company make arresting and fully functional websites. Having expertise in the latest web design & development tools and techniques, we offer web design & development services in Bangladesh that exactly fit your business requirements. 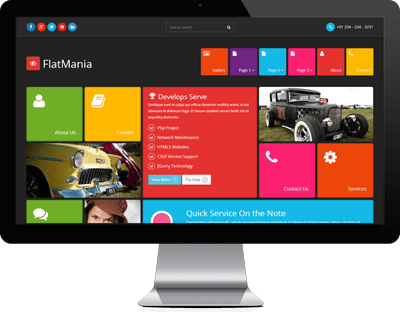 Our programmers, developers and designers discuss and develop customized websites as per the needs and requirements of the clients. SEO is Search Engine Optimization. We are SEO & Online marketing agency with an aim to create comprehensive services that provide results for our clients and partnering agencies. We offer our services to numerous companies ranging from small businesses with a local interest to enterprises with a national or global reach for your business & products. Creative thinking is our main concern in graphics designing. Creative Logo, Stationary and business Cards, Advertising brochures and other materials, digital imaging for internet publication of all other graphic works designed for print are done by our expert graphic designer. Sure, we love to produce extraordinary design. A great creative concept without a clear message is just a pretty picture. We have saved thousands after switching. We got more for spending less. 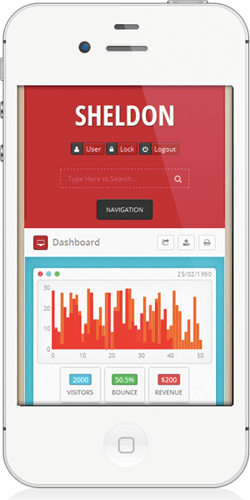 We got perfect website design for our company. Got reliable and secure site. 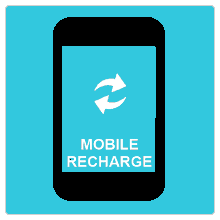 We are offering online mobile recharge/top up world wide. 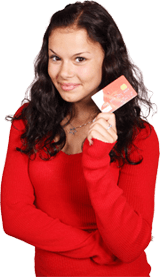 Get your customers opportunity to send prepaid mobile top up overseas to their loved ones. It's instant and happens with in minutes. It's a great gift idea for for migrants, who are living away. Try today. Just register and ask for free demo.